With winter in full force I had to break out my down coat to keep me warm. I made sure I had my window scraper in my car and blankets in my truck. 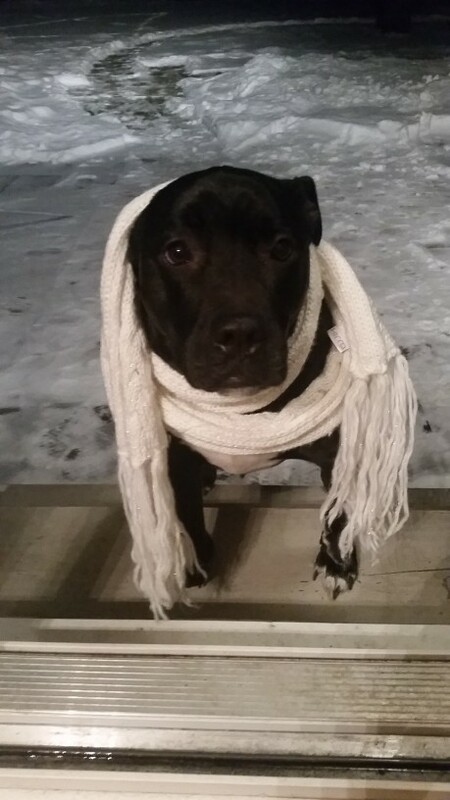 I have everything to keep me safe and warm during the winter time, but what about our furry friends? What do they need to keep them safe and warm during these long cold months? PreviousPrevious post:Be Safe on the Icy Roads !NextNext post:Is Your Teen Navigating the Roads?